Tap into Oxagile’s long-honed expertise in online video delivery to cover the entire VoD workflow with only one technology. Enable content creators and administrators to upload as many videos as they want — in whatever format and of whatever size — and to manage them in a single system. Protect your licensed content — whether commercial or not — from theft and unauthorized access with the help of DRM, encryption, access control, watermarking, content protection, and more. Embrace a multi-CDN approach to quickly scale video delivery to a virtually infinite number of viewers distributed all over the globe. Get real-time insights into video performance and viewer behavior, and use this data to achieve the highest possible quality of experience (QoE) and service (QoS). Implement a fast and highly customizable video player that will tame the diversity of devices and formats as well as enable top-notch capabilities, such as multi-bitrate streaming, DRM, advertising, viewership data analytics, VR, and 360° video playback. Control every bit of your player’s look and feel, including branding, size, color, fonts, and buttons. Introduce a new level of engagement beyond quality content, intuitive interfaces, and advanced discovery tools. 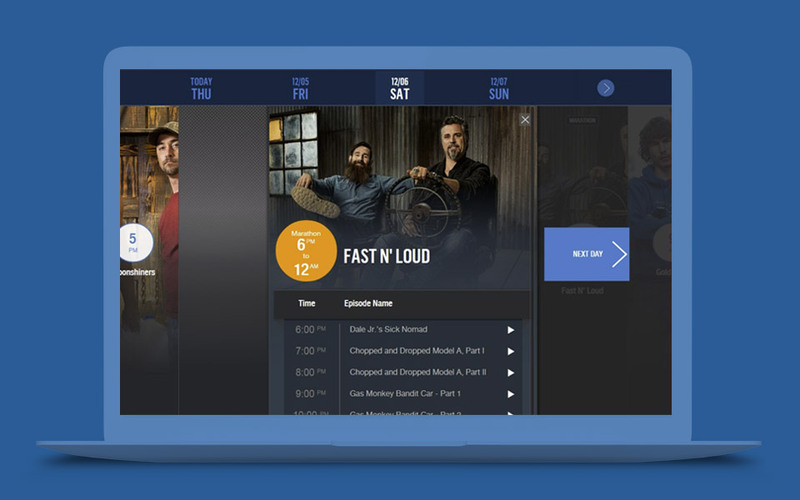 Leverage personalized recommendations, binge-watching features, and more to offer experiences tailored to each viewer based on their specific interests — tracked and analyzed across devices and platforms. Take full advantage of the smart transcoding and adaptive bitrate technologies to transform your video into various formats and deliver the best viewer experience on any device. 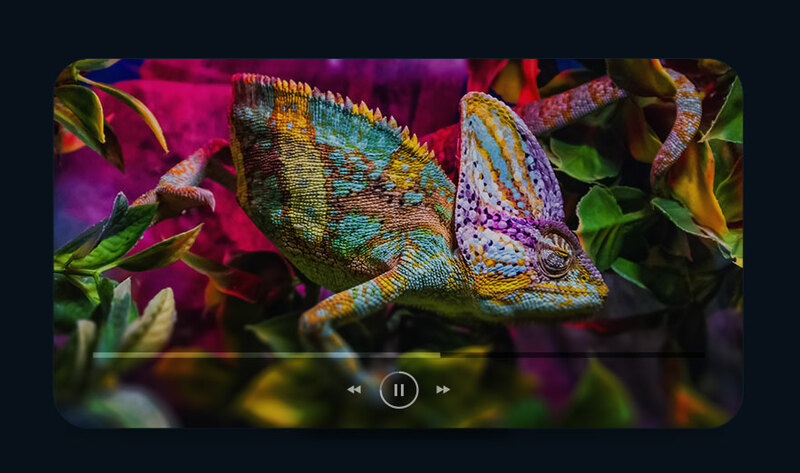 Ensure uninterrupted playback by optimizing the output video files based on the viewer’s changing connection speed and device capabilities. Make the most of your video investment through a successful marriage of your VoD infrastructure with the existing enterprise systems, such as CMS, MAP, CRM, or LMS. Use these integrations, whether out-of-the-box or custom, to align your video delivery with the company’s marketing, sales, training, and other workflows. Deliver pre-roll, mid-roll, and post-roll commercials with the help of programmatic advertising and integration with SSPs, ad networks, or your own ad server. Tap into server-side (SSAI) or client-side (CSAI) ad insertion to bypass blockers and smoothly serve ads on all devices. Offer multiple pricing options and promotional incentives, manage your subscribers, and use analytics to ensure retention and growth. Integrate with popular payment solutions or use your own gateway. Experiment and test regularly to find out what works best for your content and audiences. Provide content for sale and rental, charging viewers based on quality and viewing period. Enable both watching videos on the website and downloading them for offline viewing, and protect your premium content with the help of DRM solutions, such as Widevine, PlayReady, and FairPlay. Check out the unique business challenges we have solved for the world’s leading companies. Online video, machine learning, big data, business intelligence, IoT, and more — we synergized our multi-year expertise around key tech domains to dive deep into each projects’ specifics and achieve measurable business results. The upgraded solution introduced a sleek mobile-ready UI, rich content- and media-management functionality, a custom advertising module, and an array of sophisticated features including video recommendation, advanced search, and more. 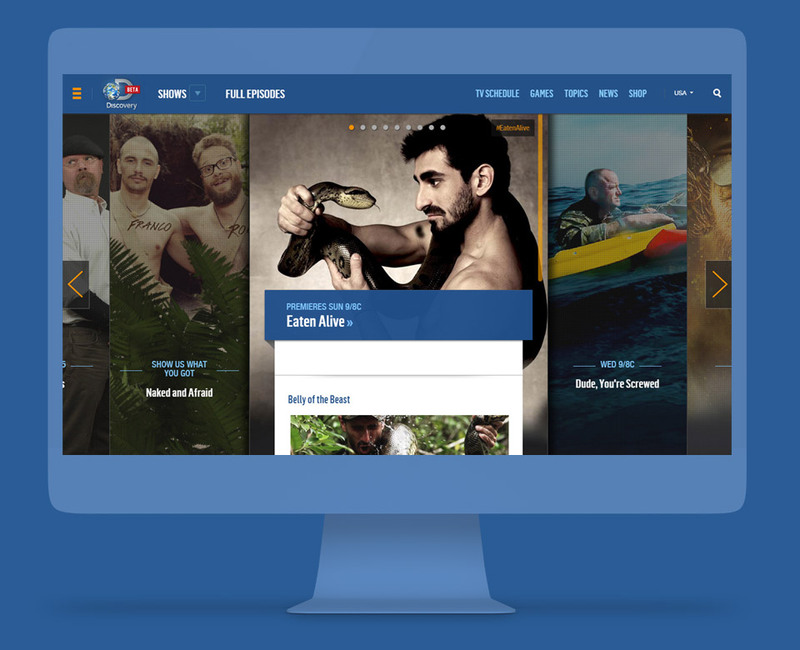 The high-performance media management system behind a Middle Eastern OTT platform that distributes popular TV programming and feature films to Hindi and Arabic-speaking audiences worldwide. The resulting solution comprises four key modules that help automate the management of editors, users, content, and portal’s layout respectively. An intuitive smart TV app that brings hassle-free video viewing capabilities (both live- and on-demand) to Samsung Tizen devices. The droadcasting solution comprises a host of visually rich and powerful multiplatform apps and a comprehensive backend with VoD functionality. The native applications for Apple TV, Amazon Fire Stick, and Roku ensure hassle-free access to live streams and on-demand horse racing videos. Helping content providers and distributors, telecoms and tech companies bring live and on-demand OTT services to a wealth of smart TV platforms and devices as well as STBs. Push the button to tell us more about your needs, and our video experts will get back to you to discuss them in more detail.